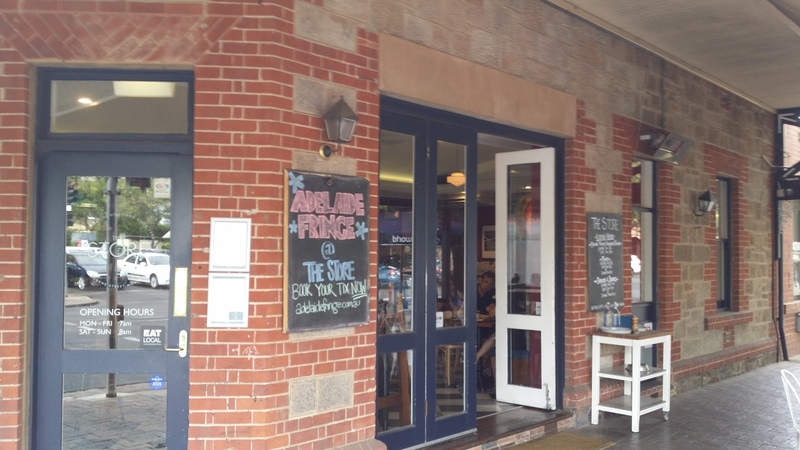 In a recent article I highlighted a selection of diverse international cuisines available down Melbourne Street in North Adelaide. So as to truly savour some of these eating establishments as well as exploring the precinct, have you ever thought about spending a weekend in the area? The precinct is only 2.5 kms out of the city centre of Adelaide so is easily accessible and is walking distance to the home of Cricket and Football as well as major events, Adelaide Oval. 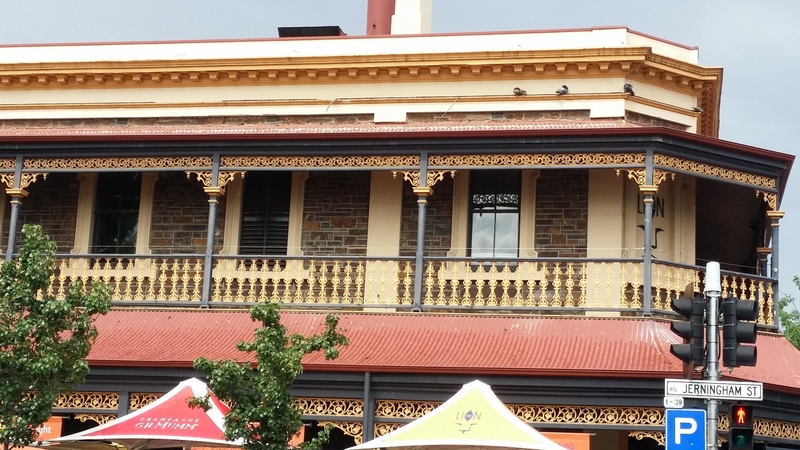 There is a good range of accommodation available right in the heart of Lower North Adelaide which allows you to have an easy stroll to many good restaurants and cafes as well as access to the nearby parklands and some historic heritage buildings. Easily accessible on Jerningham Street in North Adelaide, right near the intersection of Melbourne Street are the Old Lion Apartments which are part of the Majestic Hotel chain. If you are wanting to stay in a South Australian family owned and operated hotel company than this is the one for you! The entire complex was re-furbished and opened in 2007. Boasting 66 serviced apartments ranging from one through to three bedroom complexes, the accommodation is modern and stylish all equipped with modern kitchen and laundry facilities as well as bonus on-site free parking. The entire property is rated 4 star with free unlimited access to wi-fi and in-room dining menus. The good thing about having your own kitchen facilities is having the option to prepare your own meals if you wish with the flexibility of being spoilt for choice with dining experiences in the vicinity. Accommodation prices range from $127 to $170 per night dependant on the type of apartment selected. 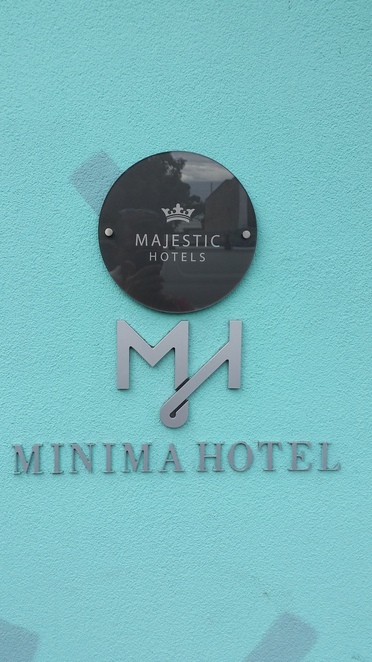 The Minima Hotel on Melbourne Street in North Adelaide is also part of the Majestic chain and was opened in 2008 and has a fresh contemporary feel about it. Having won a bronze award in the 2014 South Australian Tourism awards for "A Unique Tourism Experience", it offers patrons every modern convenience including undercover secure parking (although there are charges for this), free wi-fi and daily servicing of rooms. The 46 studio rooms are compact but comfortable and again offering easy access to the many eateries and pubs around the North Adelaide area. As there are no fully equipped kitchen facilities in rooms, all the more reason to eat out and savour the different cuisines and dining styles on offer. If you are into Art or appreciation of Art, each hotel room is dedicated to a South Australian Artist's work, which gives a modern quirky feel to each studio area. Names of the art rooms include Life, Mother Earth, Anemone, Seeds of Life and Hills Hoist. Room rates will set you back between $95 and $147 per night. 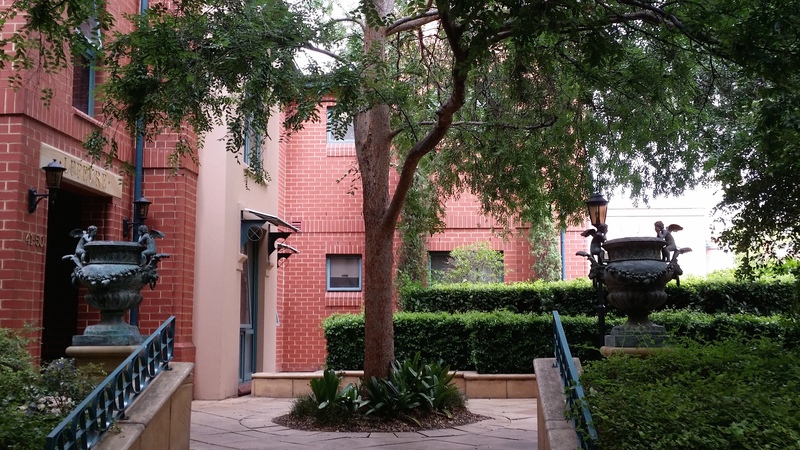 Access to the city is very easy and many of the attractions including Adelaide Zoo, Parklands, St Peter's Cathedral as well as more eating options in O'Connell Street North Adelaide are all within walking distance. 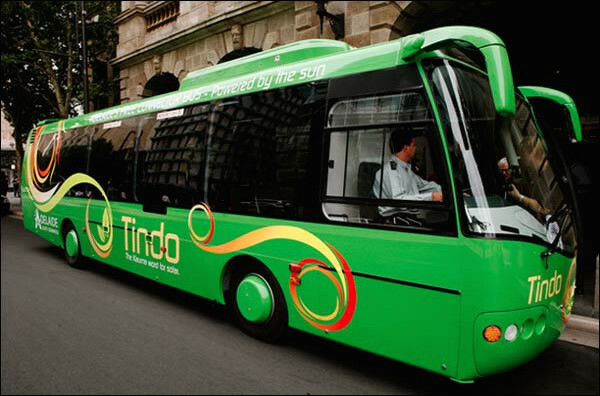 The Adelaide City Council also offer a free connector bus service 7 days a week that loops between North Terrace in the city and up to O'Connell Street and Melbourne Street, North Adelaide. 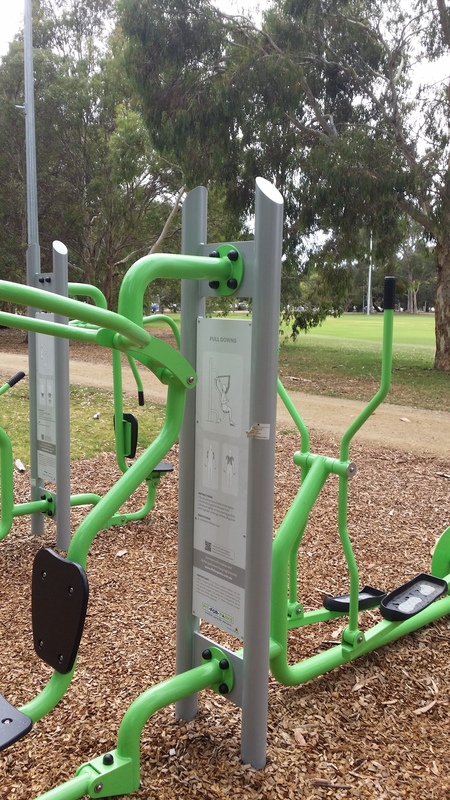 Adelaide and North Adelaide are fortunate to have wide open spaces including Parklands surrounding these areas and close to Melbourne Street/Jerningham Street are accessible segments for walking, jogging as well as undergoing some fitness exercises. Adjacent to a good playground for the kids are stations that allow you to "work-out" including a stretch station, pull-downs as well as an aerobic cycle. Right at the intersection of Jerningham and Melbourne Streets are two establishments well worth visiting and enjoying good food and coffee/wine. One is the The Lion Hotel which was originally part of the Old Lion Brewery complex dating from 1871. Offering anything from casual dining to the full restaurant experience or just dropping in for a quick drink makes The Lion Hotel versatile and appealing. If you don't necessarily want a full restaurant meal, then the casual dining options are available from 8 am until late seven days a week which of course incorporates breakfast, lunch and dinner. Meals ranges between $12 and $25 dependant on your selection. For example the infamous Lion Burger offering either beef or chicken with fries will cost you around $20. The Lion offers a good range of meals in a modern re-vamped environment. If it is the restaurant you are more interested in, mains will set you back between $33 to $40. Another option is The Store on the opposite corner of Jerningham Street and Melbourne Street from The Lion Hotel. Open for breakfast from 7 am, The Store also offers the full bistro experience including lunch from 12 pm to 3 pm and dinner Fridays, Saturdays and Sundays from 6 pm. Main courses for lunch and dinner are quite reasonable value for money at between $19 and $29. One of The Store's signature dishes is the Share Platter which consists of marinated olives, a good selection of cured meats, salt and pepper squid, arancini balls, pickled baby octopus, bell peppers, spicy chicken strips and a house made dip, at a cost of $32 - not bad value for a sharing platter. The Store also have a kid's menu and takeaway options. 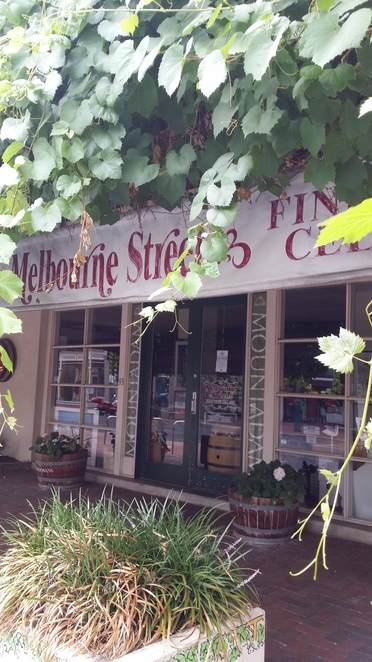 If you are into fine wine or crafted ales and are looking to source a great selection of local as well as interstate or overseas drops then Melbourne Street has Melbourne Street Fine Wine Cellars. South Australia alone has many premier wine regions and selections from all of these areas are available right in the heart of Melbourne Street. The business offers tastings every Thursday from 5 pm to 8 pm and Saturdays between 11 am and 5 pm. Several years ago the business was also named the best beer bottle shop in South Australia by the Beer and Brewer magazine. Beer alone is represented by around 200 different varieties, both local, interstate and overseas. All of the staff are highly qualified with tertiary backgrounds in wine-making or viticulture studies so are well able to advise you on the right wine or beer that will suit your tastes. Instead of leaving Adelaide for your next getaway, how about sampling your own backyard - in Melbourne Street, North Adelaide!